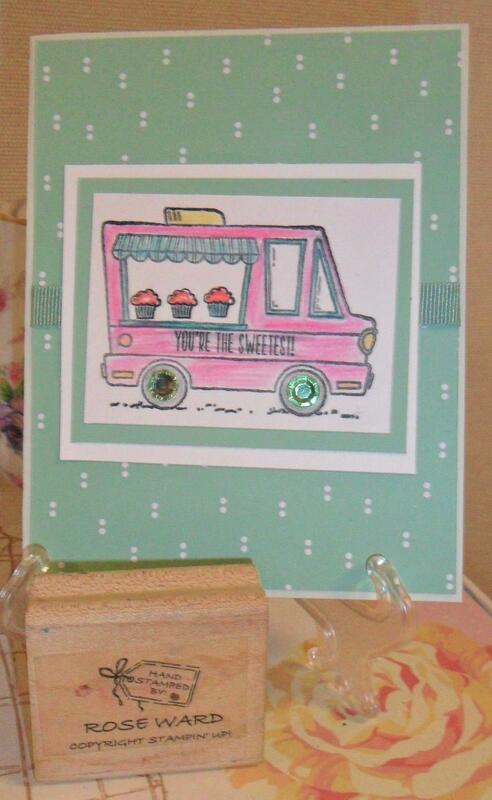 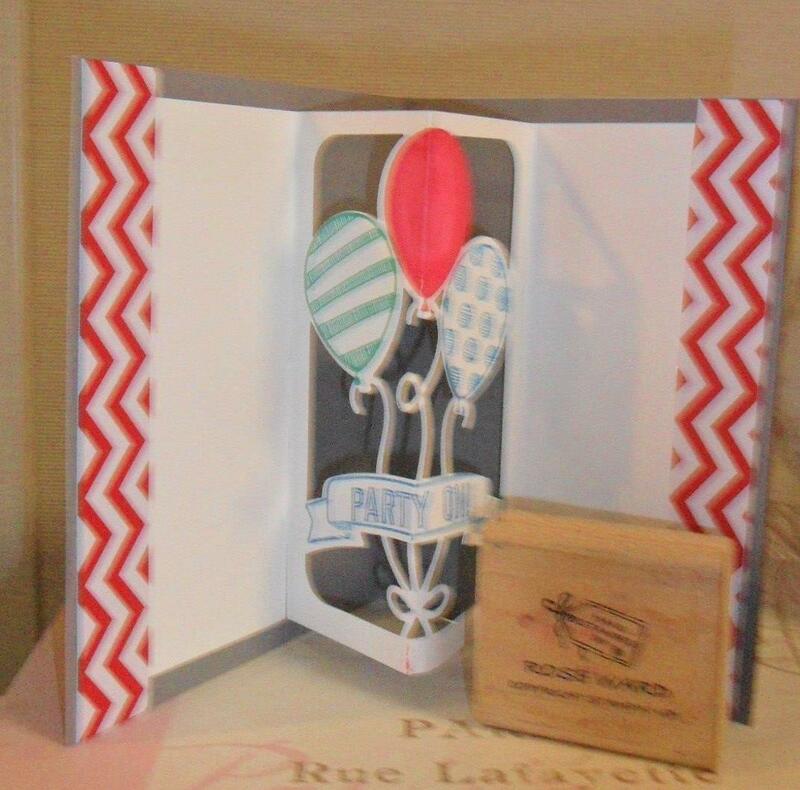 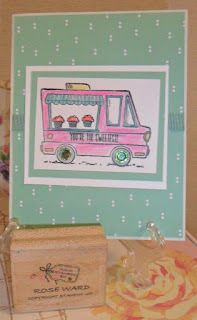 Stampin Up Tasty Trucks Sample Card Get this set FREE with a $50 order! 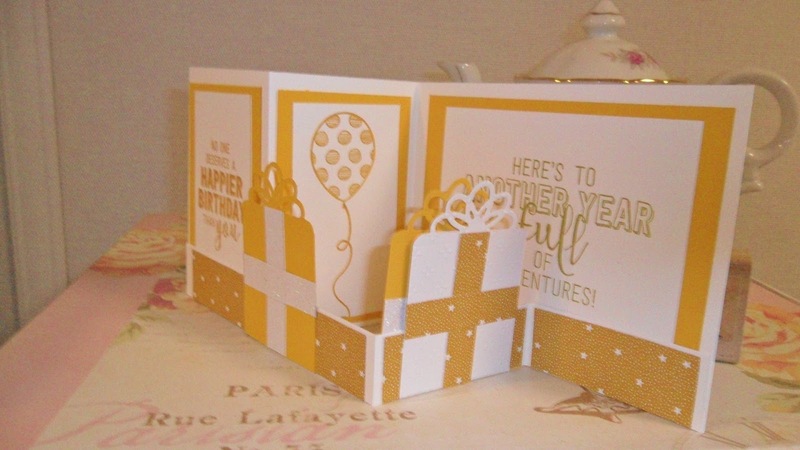 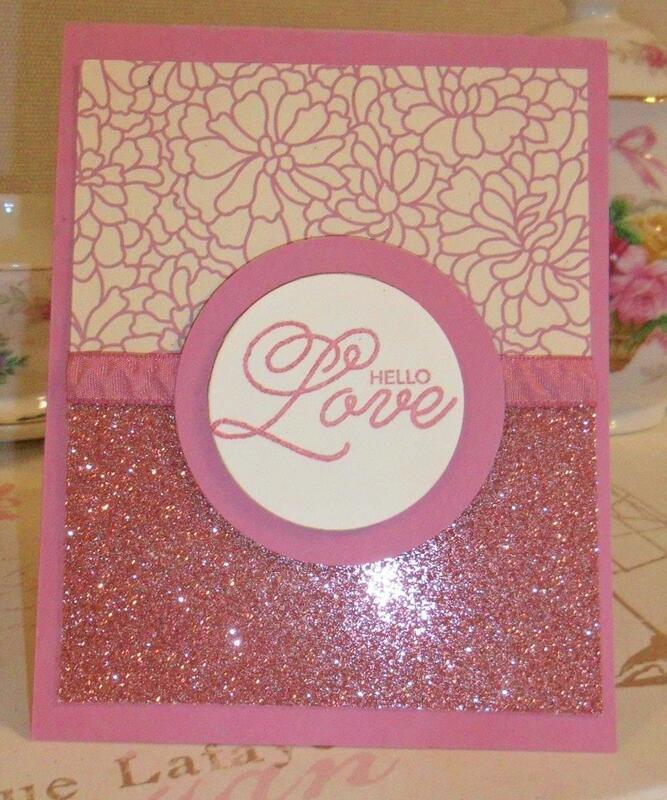 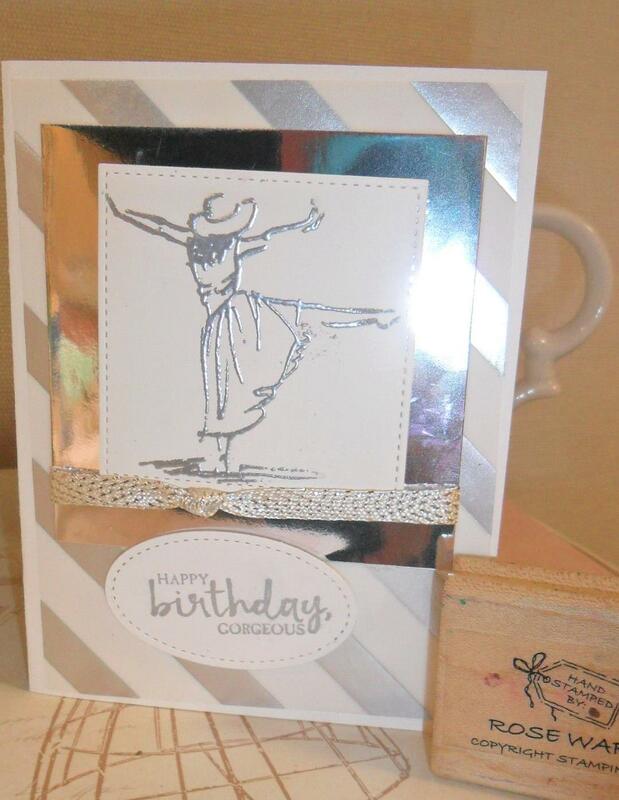 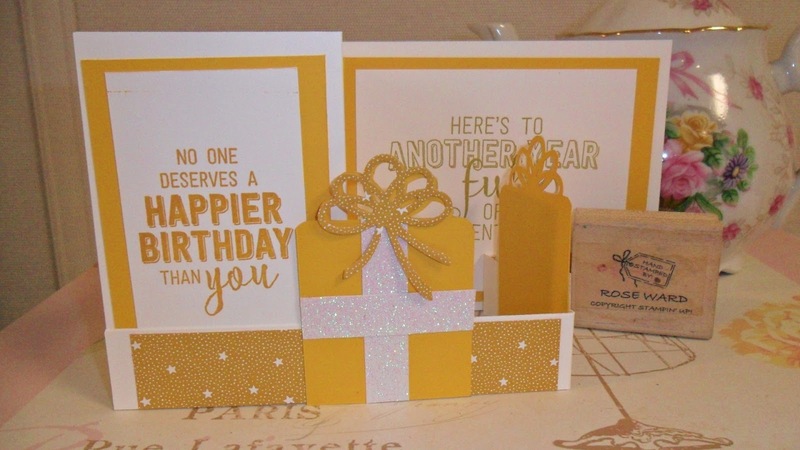 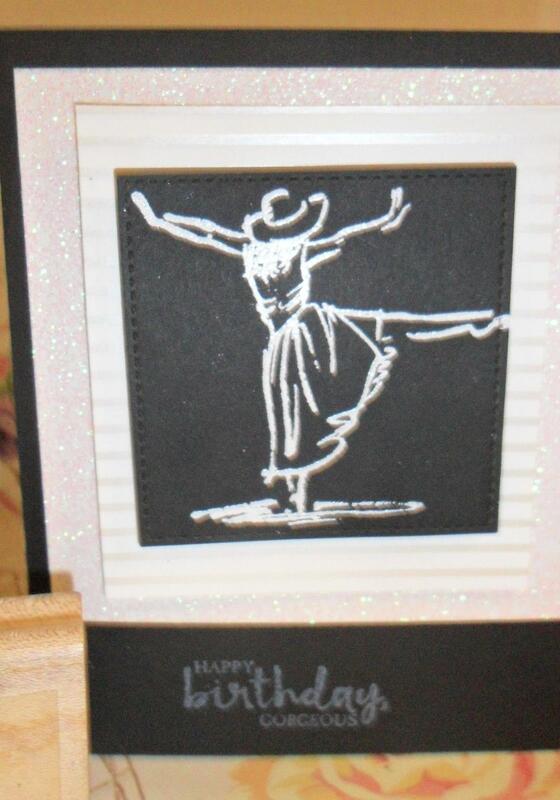 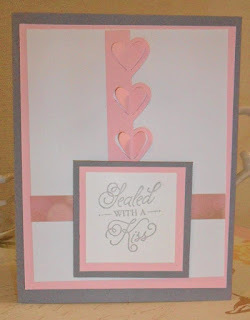 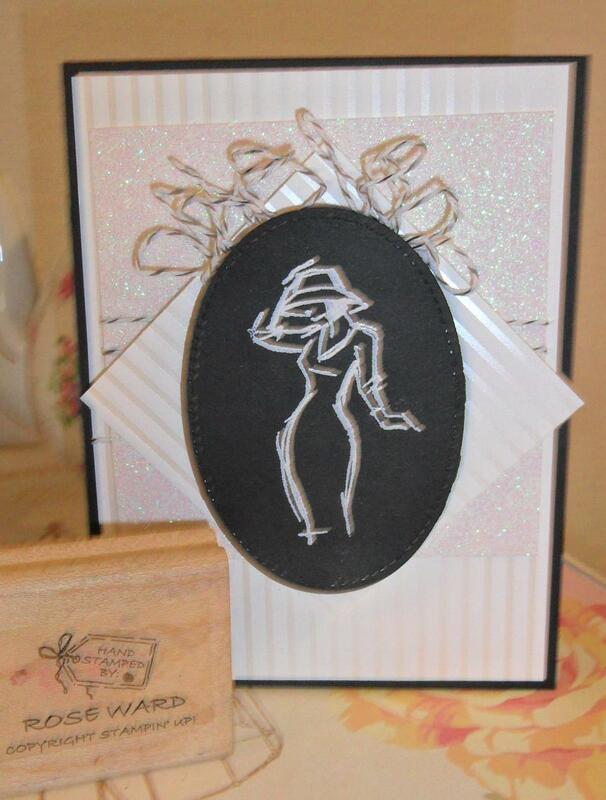 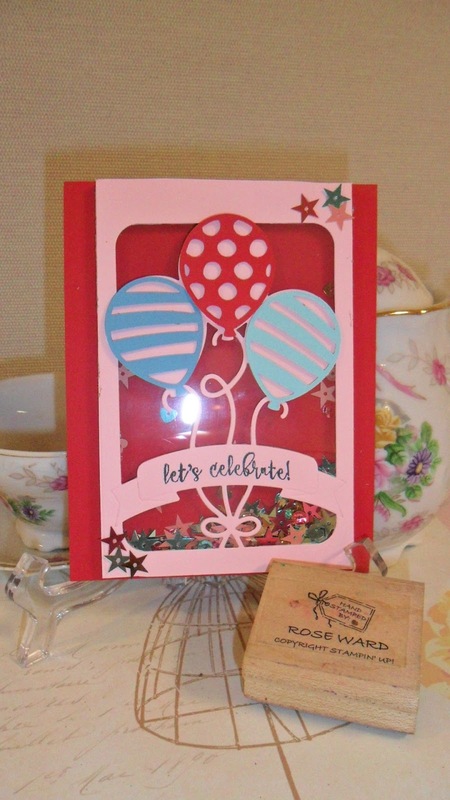 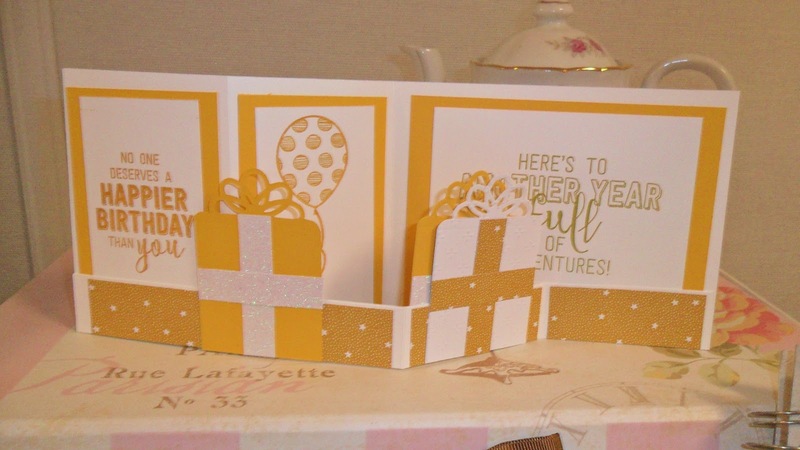 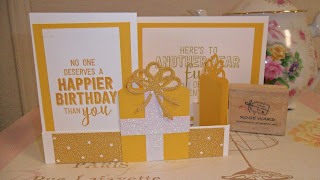 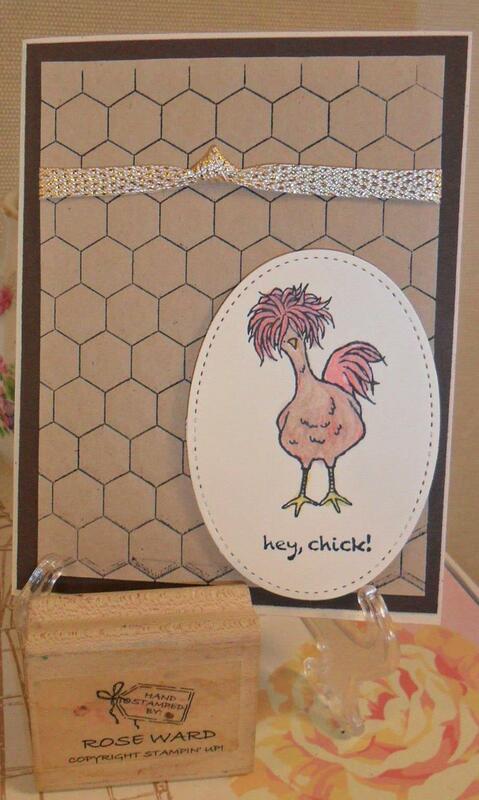 Stampin Up Hey Chick Sample Card .. Free set with $50 order! 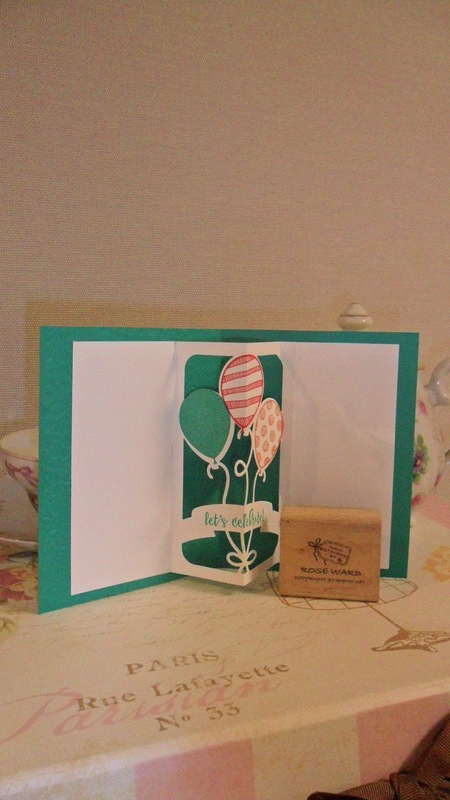 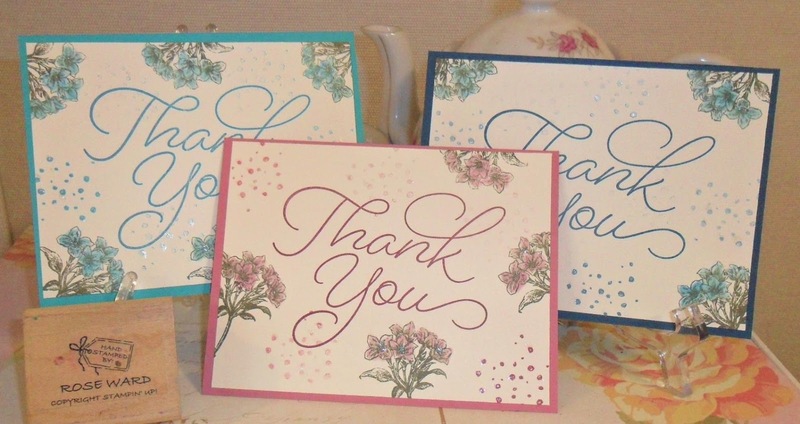 Easy Peasy Thank You Card! 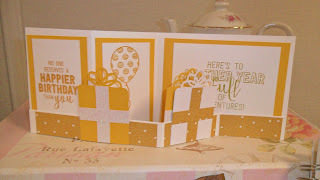 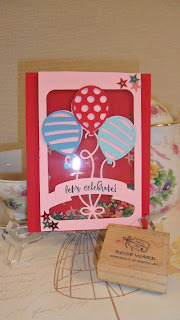 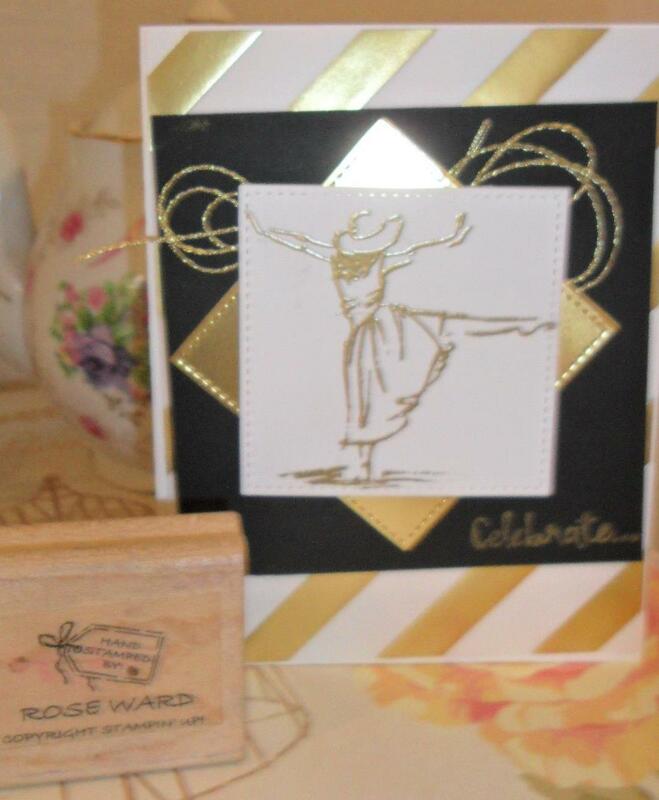 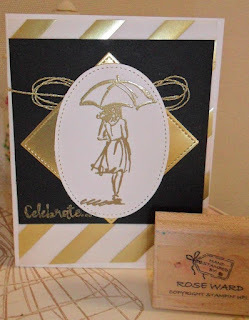 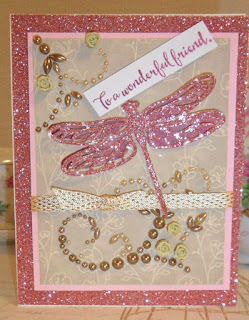 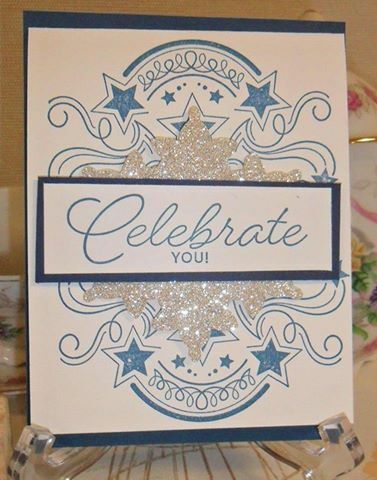 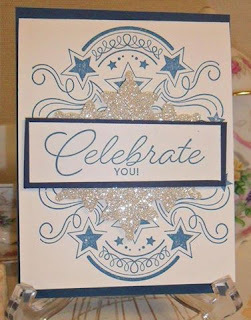 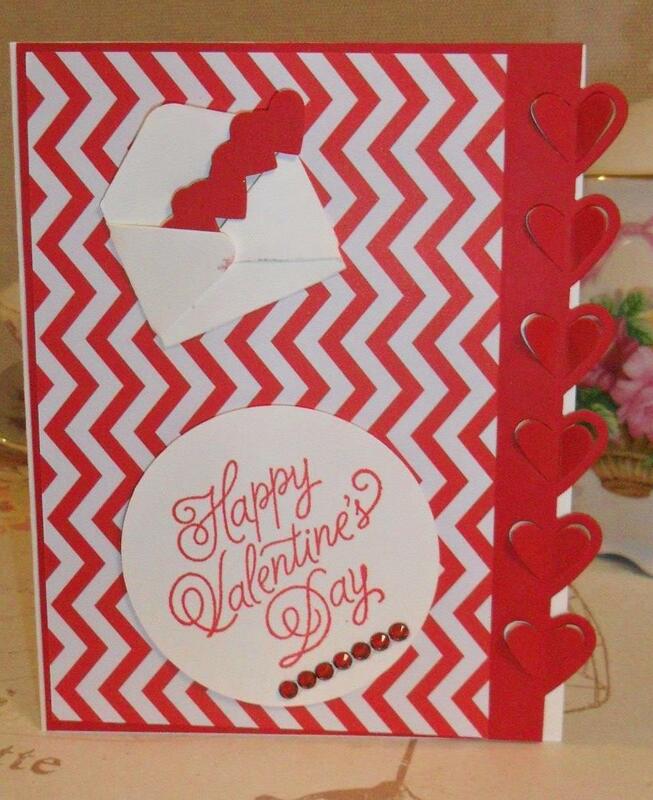 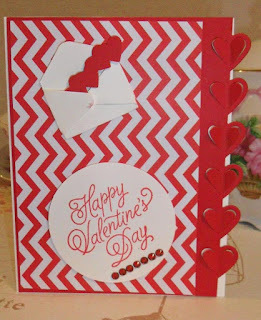 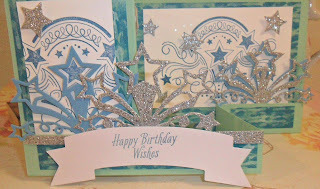 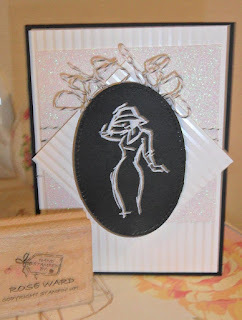 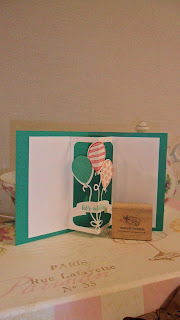 My Favorite Time of the Year with Stampin Up Sale Abration Get FREE product when you Spend $50!! 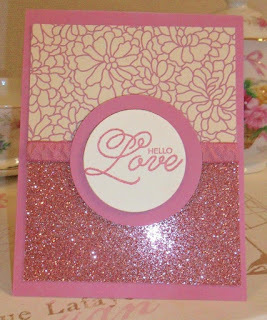 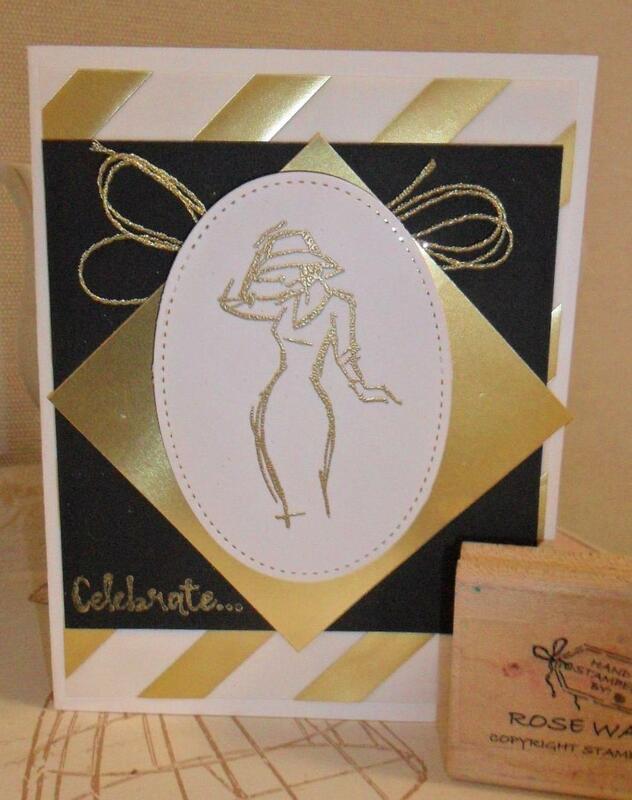 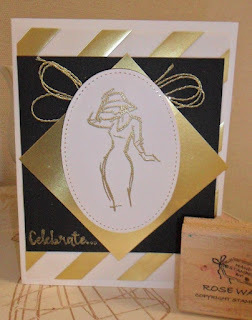 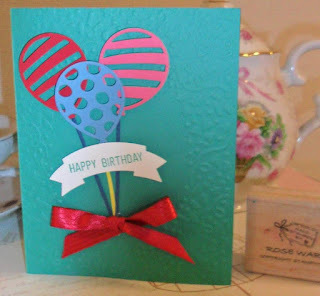 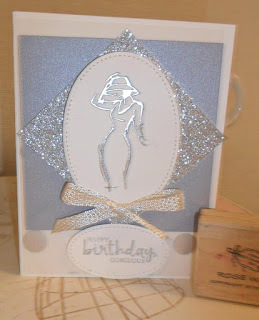 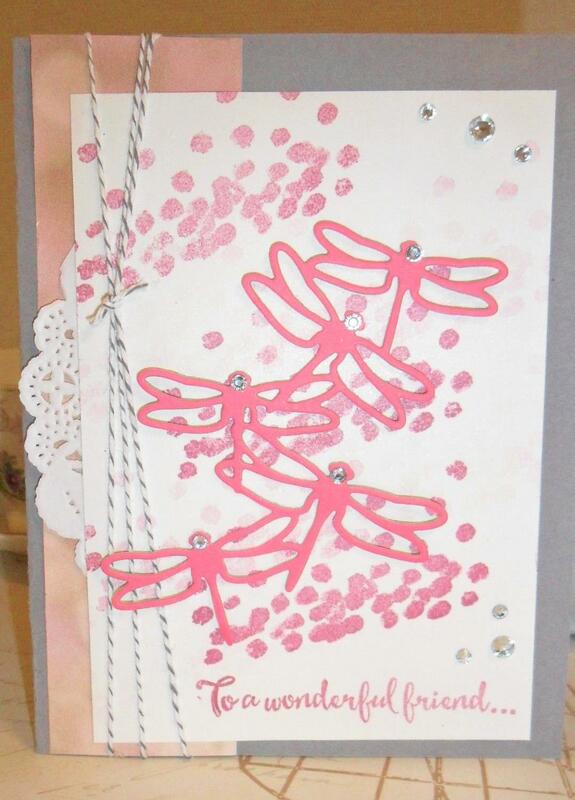 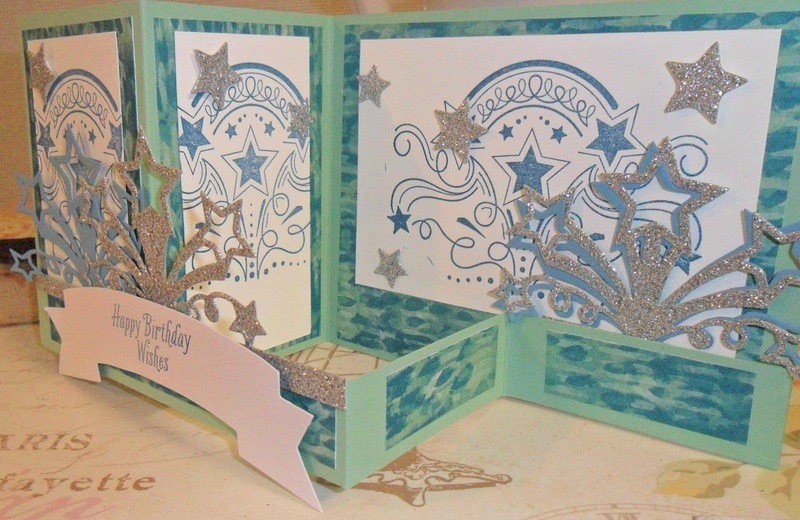 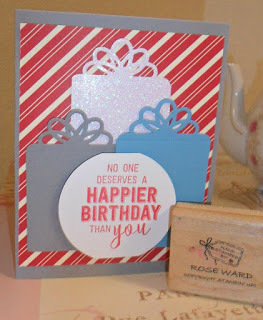 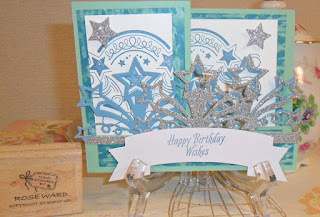 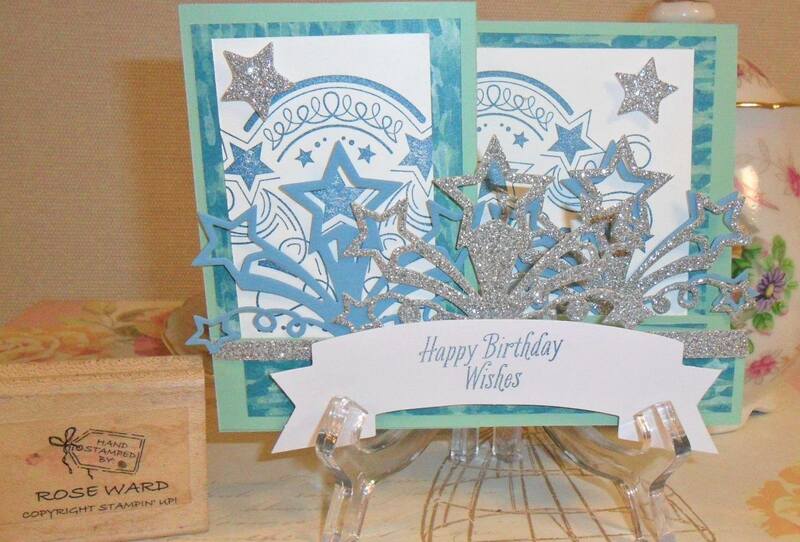 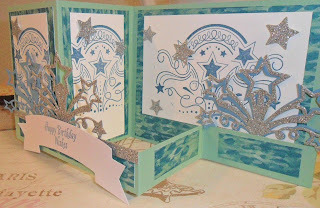 Holidays are over its time to get back in to STAMPING! 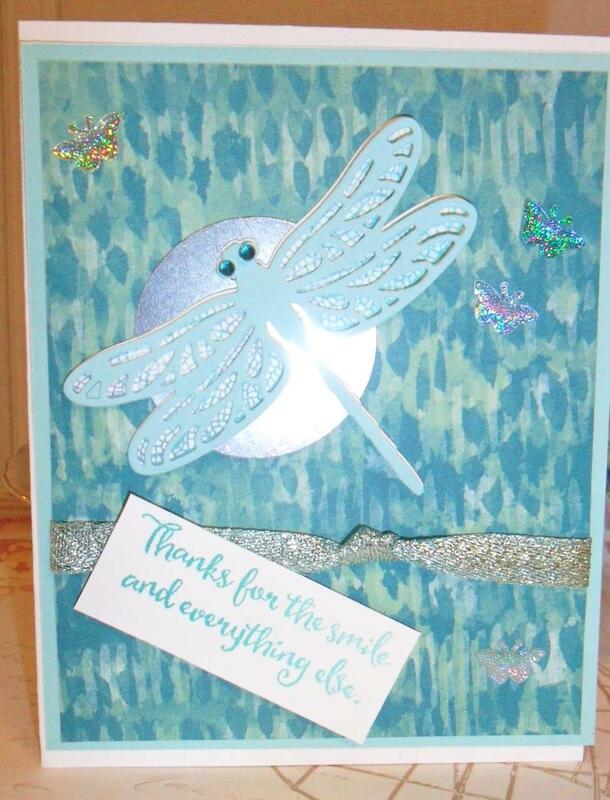 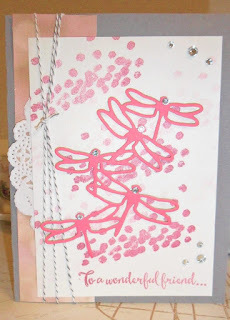 Here are few samples I worked on tonight using the NEW Dragon Fly Dreams Bundle #144728, Falling in Love DSP # 142788, and Metallic Ribbon Combo pack Free with a $50 order starting January 4th when you spend $50, you can pick one item for every $50 Free from the Sale a Bration mini Catty! Contact me today for get your free Spring Mini Catty ,and Sale a bration catty!